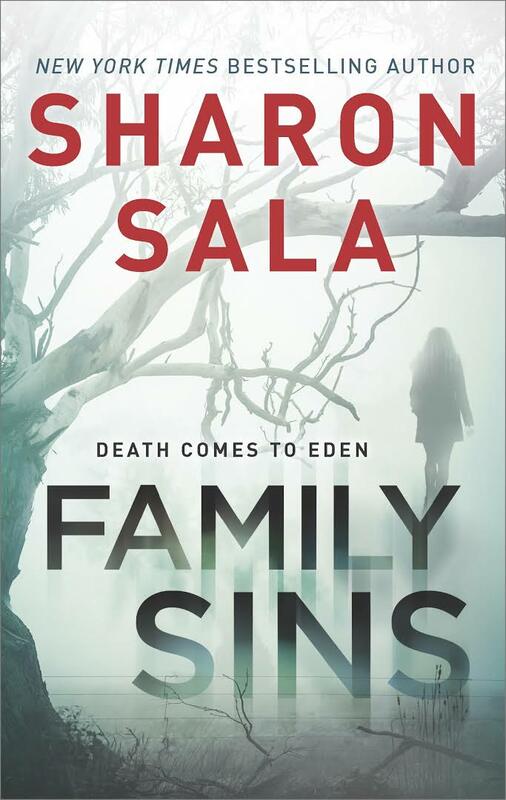 Family Sins is a stand alone book of Sharon Sala's. And it's a page turner. I read the whole thing in one sitting. It's the type of read that you have to finish!! This one is a mixer of two story lines happening at the same time. The first is about the Youngblood family. A family that comes together because of a horrific tradegy. The father, Stanton, is gunned down and killed in the back. The message that Stanton left beside his body implicates Leigh's family, the Waynes. For the majority of the story, they try to figure out who would have killed Stanton and why. But the story is also about Brody. He's the oldest son of Stanton and Leigh. He was rejected by his only love and has been alone since. 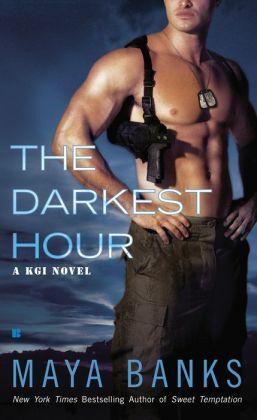 When he comes back to help his mother and brothers with finding their father's killer, he also connects with Talia. 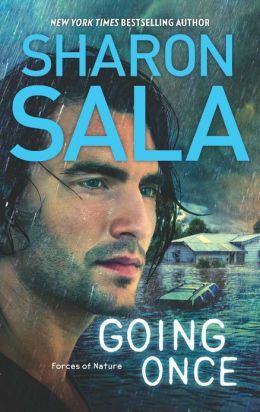 Even though it is a tragic time for his family, he finds some happiness when he gets back together with Talia. So this story shows two different types of families. The first being the family that falls apart. The Wayne family that Leigh left was bitter and angry and hated each other. It showed the horrible things that can happen when there is no longer love in the family. But it's also about the family that Leigh built with Stanton. They pull together in times of trouble and heal together instead of apart. It's a good book! I enjoyed it! 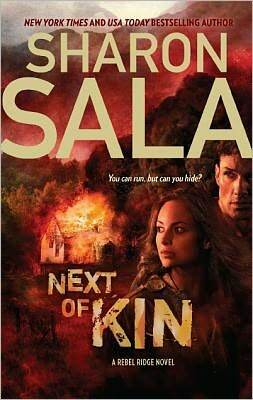 Check out other stand-alone books of Sharon Sala's.